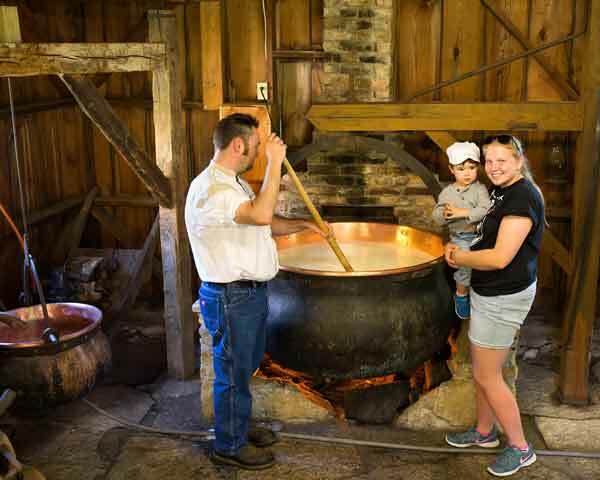 Join us for a fun-filled and educational day on the grounds of the Swiss Historical Village museum. 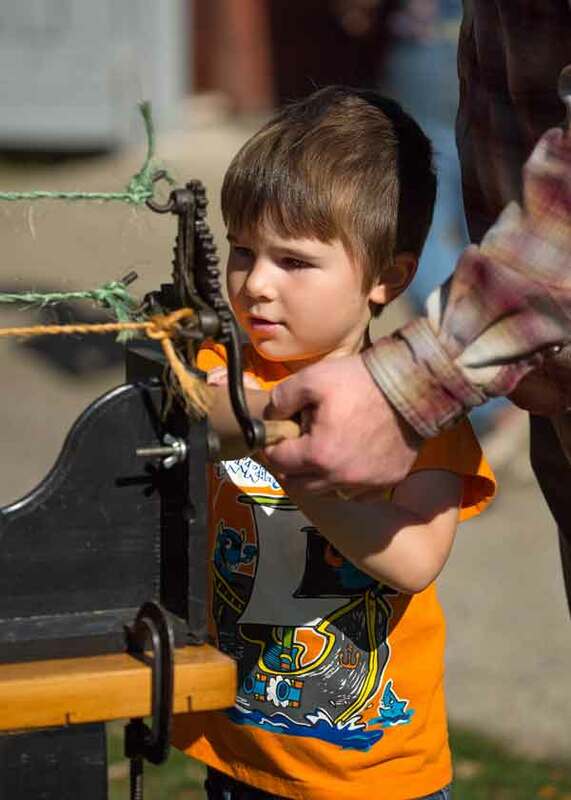 Meet and watch individuals demonstrating old-time skills and crafts indoors such as rug and basket weaving, spinning, quilting, sauerkraut and cheese-making (in a huge copper kettle over a fire), printmaking, woodworking, and more! 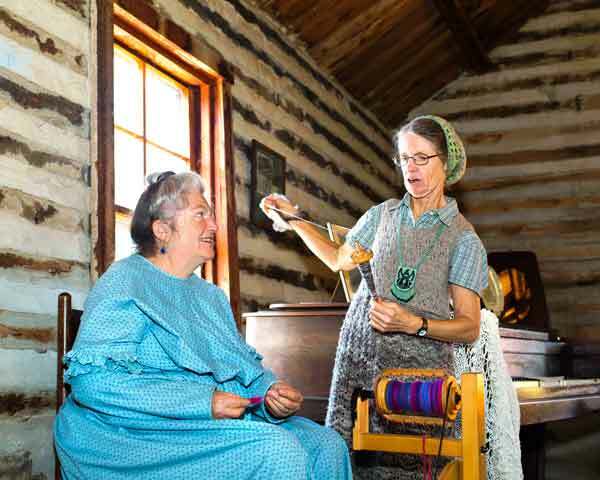 Local history experts will be on hand sharing their knowledge of the history of the Civil War, the history of the New Glarus Fire Department and the founding of New Glarus. Get tips and tricks for researching your family history. Taste local, culinary specialties and bring home baked goods from the bake sale. A great outing for the whole family! Reduced admission fees for this event.